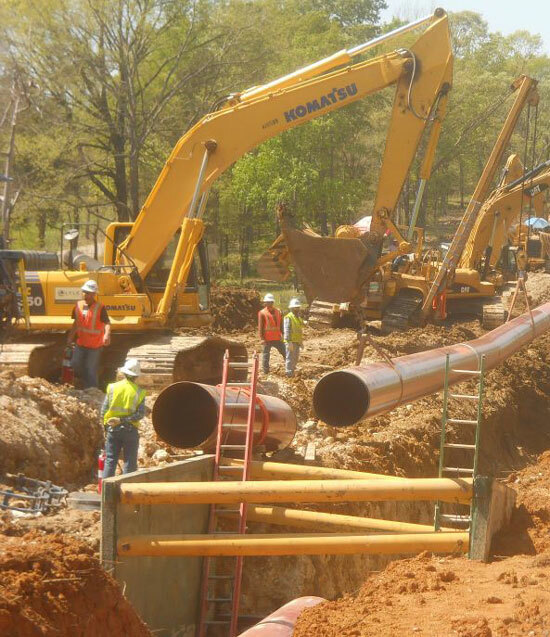 MPG Pipeline Contractors, LLC is a leader in pipeline project construction for liquids and gas transmission. We install pipelines ranging from 6 to 42 inches in diameter. MPG has the equipment, resources and experienced industry professionals to manage and construct pipelines across the United States. Our teams are focused on safety, quality and efficiency resulting in a cost-effective project executed on time and within budget. Learn more about our pipeline project experience.